Dry cleaning has been part of our family for over 20 years and across two generations. Our business started in 1998 with our first dry cleaning location in McKinney, TX, followed in 2004, by a second dry cleaning location in Allen, TX. Our third location opened in 2008 in Austin, TX and is owned and managed by the second generation in our family, a Longhorn alumnus. Growing up in a family where quality and affordability are key values, CleanSmart Cleaners knows how to provide the best service in combination with highly competitive pricing for a quality product. CleanSmart Cleaners continually strives for excellence to improve our process. We attend industry conferences to stay informed about the latest in dry cleaning technology, equipment, and practices, including safety and environmental concerns. 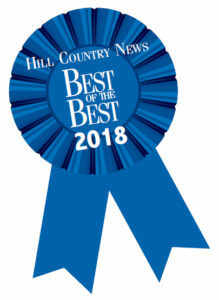 In 2018, Hill Country News awarded CleanSmart Cleaners as Best Dry Cleaner. 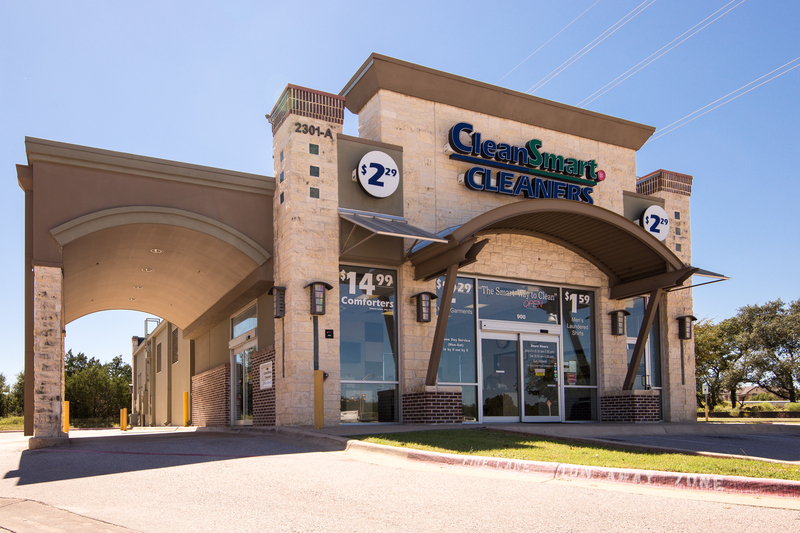 In 2009, American Dry Cleaner magazine recognized CleanSmart Cleaners in Austin, TX with the Plant Design Merit Award, an honor chosen from amongst hundreds of dry cleaners across the U.S. We pride our business on quality dry cleaning, using the best technology and equipment that is affordable and convenient for our customers, without compromising on the environment. We believe CleanSmart is the smart way to clean.